This is the season of giving, and giving does not have to be posted on Facebook, Twitter, a blog, or talked about among friends. Anytime you are doing something (giving time, money, thoughts, efforts, etc.) for someone, you are making a positive impact. Give. Help. It feels good and it is infectious! Good luck to all of our sports teams that will be competing over break and I hope that you all find some time to get together with family and friends. My family celebrates Christmas, so Merry Christmas to you. 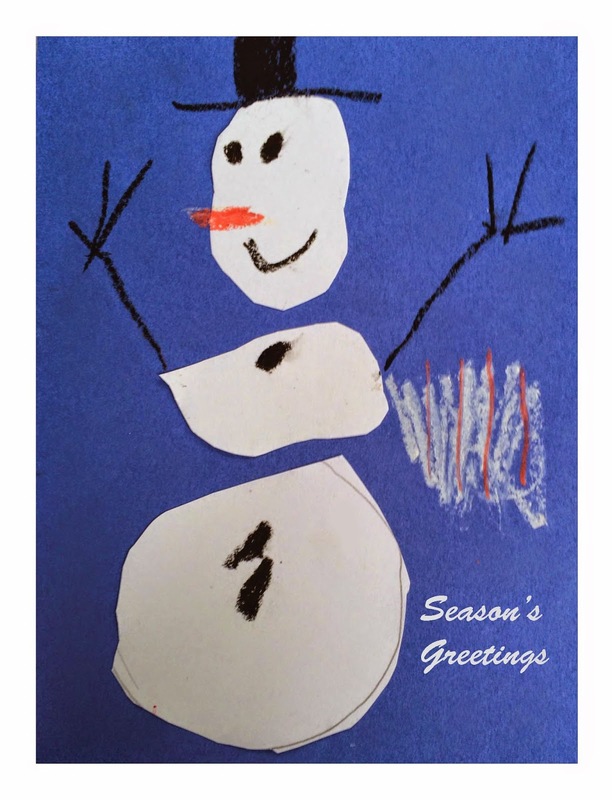 If you do not celebrate Christmas, may I wish you peace and happiness during this holiday season. Our "Wildcat" family and community are special and I continue to be fortunate to be a part of it. I will not post again until the New Year, and I am looking forward to the challenges and opportunities that 2015 will bring. Happy New Year and talk to you soon! Hope is in the Air: Turning on the television or clicking on a news website these days can be a complete downer. Violence, abuse, crime, pain, and suffering are all common themes in the news. We watch or read about these things and sometimes wonder if there is anything GOOD actually happening out there in the world. It is easy to lose hope. Hope appeared in Camillus last week. Right in front of the high school, to be exact. Early last week around 3:45 p.m., an elderly gentleman was using a walker to walk up our sidewalk toward our front circle. He grabbed a light pole for a few moments and then collapsed onto the sidewalk. Within about eight seconds, two students, freshman Connor Macko and sophomore Mikayla Bittel, were standing over the man trying to assess the situation. While one of them immediately called 911, the other worked to calm him. Both students waited with the man until WAVES ambulance arrived. The ambulance staff came to his aid and they were thankful for the help of the students. Where was the hope in this story? In two places. The first is that two students did not hesitate to aid someone who needed it. The second was that these two students did not really know each other prior to this incident. They were both just standing in the circle and worked together to help someone in need. I am very proud of their efforts, and I am reminded that hope can appear when we least expect it. 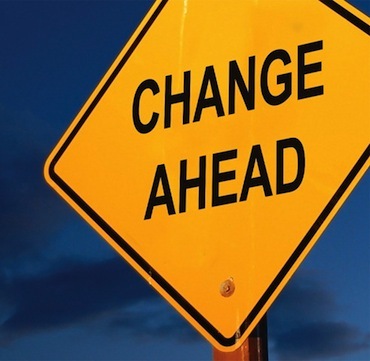 Changes in Albany: On the lighter side and with a little sense of humor, hope also appeared in Albany last week when the current Commissioner of Education announced his resignation to take the position as the second in command of the U.S. Education Department. I wish him the best, but I now have hope that a replacement will be found with public school experience, someone who has been in the trenches as a teacher and administrator. Leaders are not leaders if they make decisions that everyone likes all the time. However, in this case I think that most public educators will find it challenging to agree with most of the decisions that have been made from that office over the past few years. I will be actively watching to see who the next Commissioner will be. Making Gingerbread Houses is Fun! 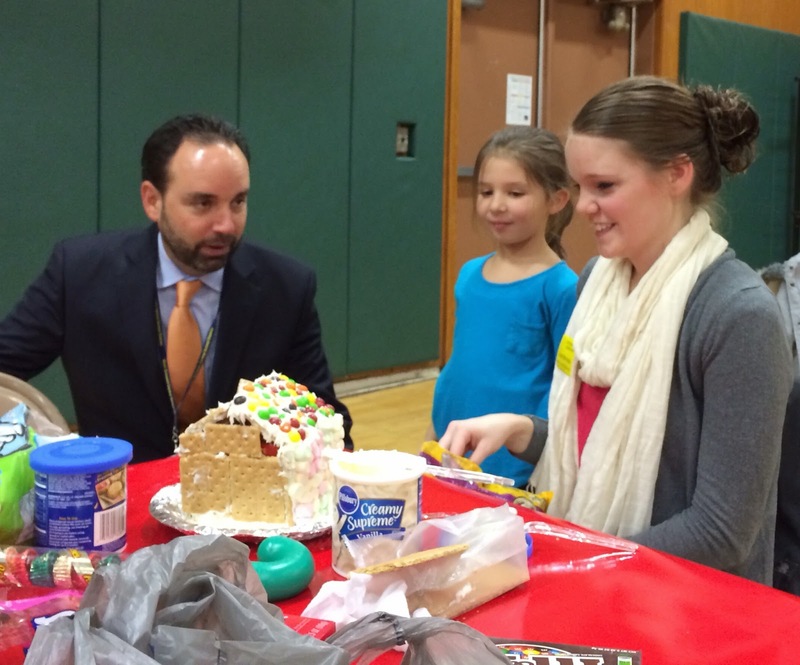 I was invited to Onondaga Road Elementary last Friday to watch all the kindergarten students work with a family member to build gingerbread houses. I had a blast. It is one of the few times that I get to see moms, dads, grandparents, and teachers all working together with children. It was a great networking opportunity for all, and I hope to attend again next year! The week before a long break is always exciting. I am looking forward to getting around to all the buildings to see all of the students before they head home to you for two weeks. Well, we might finally get some significant snowfall over the next forty-eight hours, so I want to remind you of how we determine if we are going to have a snow day or delay. I most certainly do not make the call after getting out of bed and looking out the window. Around 4:00 a.m. I communicate with our Assistant Superintendent for Management Services, Paul Pelton, along with: members of our transportation department (who are already on the roads by 4:30 a.m.); our own plow crew leader to make sure we can keep up with what is coming down; county and town plow personnel; the police when necessary; sometimes a local weather person; and nearly always neighboring school superintendents (although we do not regularly "make the call together" because our geography differs). All of this takes between thirty and forty-five minutes. When possible, if the decision to close or delay is made, I try to make that announcement by 5:30 a.m. or earlier. Sometimes I need to wait a little longer, depending on the type of weather and timing of the weather pattern. That is when I hit the roads myself. 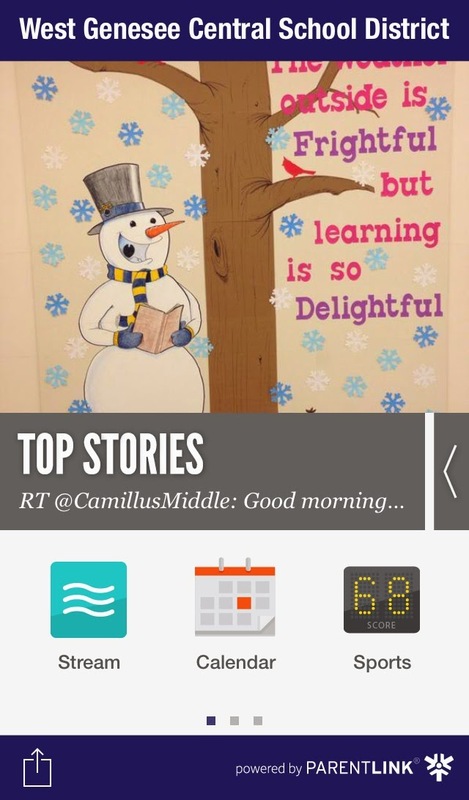 The first place I post the decision is on my Twitter account (@cbrownwgcsd), followed by our app, Facebook/@West GeneseeCSD Twitter account, our website, parentlink email and text, and then by an "all-staff" e-mail to our employees. The reason why I choose to post to Twitter first is two-fold. First, I have never seen a delay in transmitting on Twitter, and secondly, many students follow my Twitter feed and they always help get the word out quickly. As a last measure, I contact the local media. I did some analysis last year and from the time I post to my Twitter it takes about two more minutes to get it to Facebook/District Twitter, and the website. It can take another three to four additional minutes to get the information to e-mail, text, and our app, and it can take as long as fifteen additional minutes for the media to display our decision. These are all of the media options that are available. I am not comfortable with the speed and accuracy of our new phone calling service yet, so I am not going to use that for at least these first couple of snow events. We are planning another test of the phone system over the holiday break. As a parent, the decision is always yours if you choose to send your child to school. 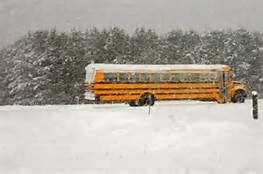 If I DO NOT call a snow day or delay, it means that I would feel comfortable placing my own child on a school bus. If you have children who drive, you have to make the decision to let them drive, take the bus, or drive them in yourself. I always place safety over money and always will, but I respect your choice if you ever disagree with my decision to keep school open. The weather is not completely predictable. With all of this being said, let's hope that we do not have to call too many delays or closings this year! Thanks for reading and enjoy the rest of the week! A Busy Weekend: I hope that everyone had a wonderful weekend. Mine was busy and if you are connected to the school yours was probably pretty busy as well! We had all kinds of sporting events, a very successful high school semi-formal and a couple of concerts. Last Thursday we also had West Genesee graduate Benjamin Mauro entertain parents and students in our auditorium and talk about what it is like to be a bonafide rock star (Ben has been the guitarist for Lionel Richie for the past 14 years). All good stuff. Student Work on Display at the Everson: I did learn two things over the weekend. The first thing is that the Everson Museum of Art puts on a wonderful holiday festival of trees featuring trees and wreaths made by various community organizations. 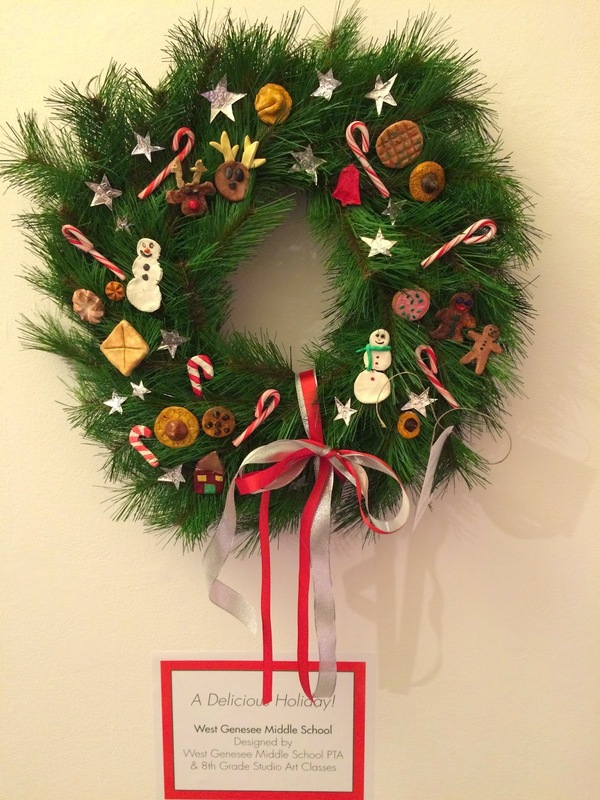 As my wife and I strolled through the exhibits (you can purchase them, with some of the money going to charity and some going to the organization that created the exhibit), she pointed out two wreaths designed and created by our West Genesee Middle School PTA and the 8th grade Studio in Art Classes. 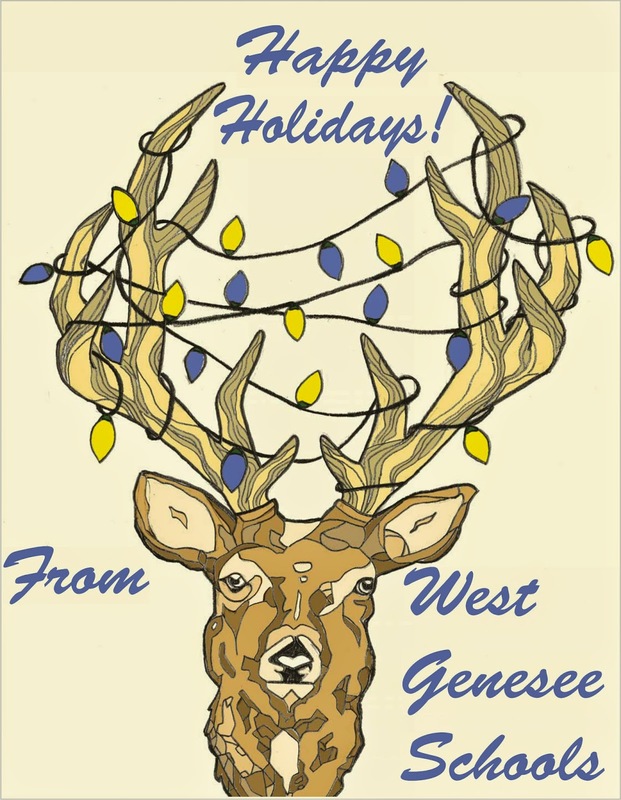 So the takeaway was that West Genesee is everywhere and that that exhibit is a way for clubs and organizations to display some great work...and make some money! Everyday Events Take on New Meaning: The second thing I learned is that when you are faced with the prospect of an empty nest for the first time, normal events can feel different. My son plays for our varsity basketball team, and I have watched him play basketball since he was in kindergarten. 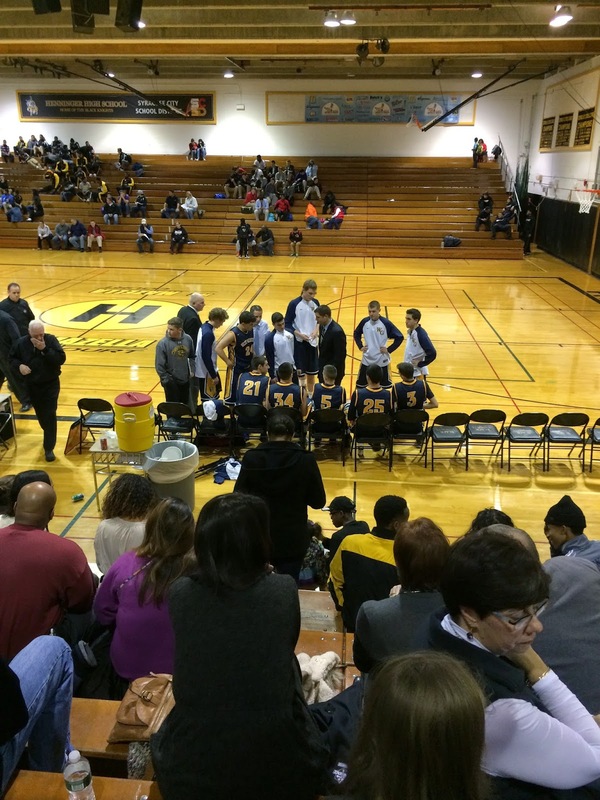 On Saturday they played CBA in a tip-off tournament and were winning by 15 points at half time. They ended up losing the game. I was frustrated and irritated as I am sure every other West Genesee parent in attendance was. As I climbed down from the stands, I said to myself "only 18 more games". By the time I hit the parking lot, I fully understood the gravity of my thoughts. In eighteen more games I will never get to see my own child play high school basketball again. By the time I got to the car, I learned that no matter the outcome, I need to enjoy these last moments because they aren't coming back. 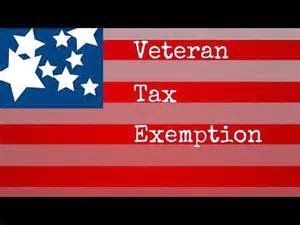 Update on Veterans' Tax Exemption: Last Wednesday at our Board of Education meeting, the Board voted to adopt what is known as the Veterans’ Tax Exemption. This exemption is something that towns and counties have given for a while by law (they would have to opt-out of giving the exemption), but schools have just recently been given the option to opt-in. It is anticipated that at the next meeting on December 17 the Board will adopt the actual level of exemption, Level C, that will be utilized for the 2015-16 school year. Another busy week ahead, so be sure to take time to enjoy it! I hope that all of you had a wonderful Thanksgiving holiday. We had the pleasure of entertaining twenty-six family and friends at our house, and Mrs. Brown did an amazing job with all of the side dishes, appetizers, and the traditional turkey. I tried my hand at a "turducken" (duck breast stuffed into a chicken that is stuffed into a turkey) on the grill, and it came out perfect! My post-Thanksgiving diet is now underway, and I hope to drop five pounds in the next two weeks to get back on track! 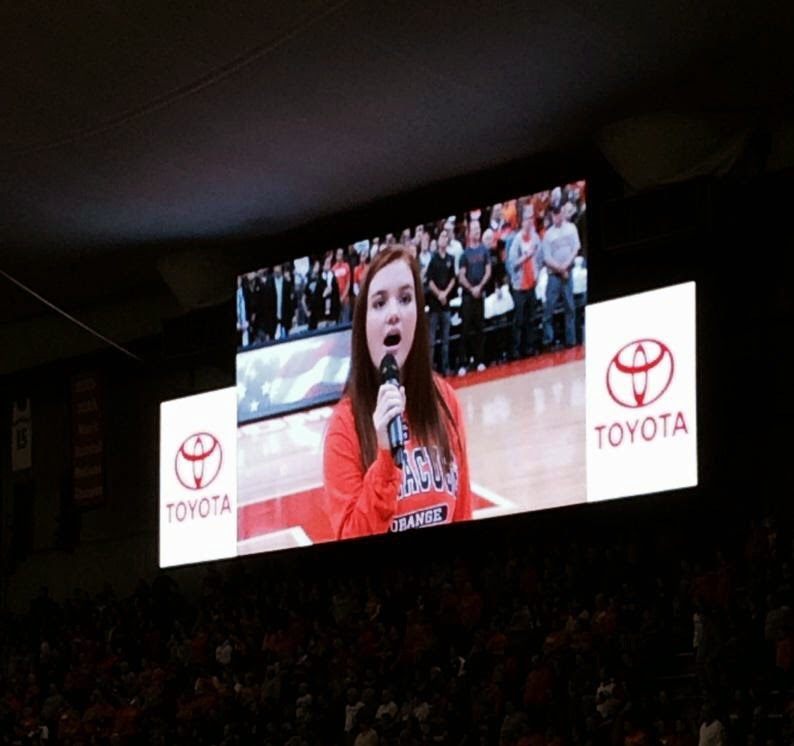 A Busy Weekend: If you were out and about this past weekend you might have seen our own Caitlin Barry singing the National Anthem at the Syracuse vs. Holy Cross basketball game in the Dome. She did an awesome job as always! While she was at the Dome another one of our high school students, Megan Silvia was in Philadelphia in an Irish Dancing competition and earned the right to compete to be in the world Irish Dancing Championship in April. I know that Irish dancers wear green, but I hope she can find a way to sneak in some blue and gold as well! I would also like to give a big congratulations to the Baldwinsville Marching Band. I thought they did an exceptional job representing Central New York at the annual Macy's Day Parade in New York City. Also in New York City, Lindsay Weaver and Carly Benson were STILL representing us in cross country at the Footlocker Northeast Regional. Congratulations to all! Are You a Closet Rock Star? 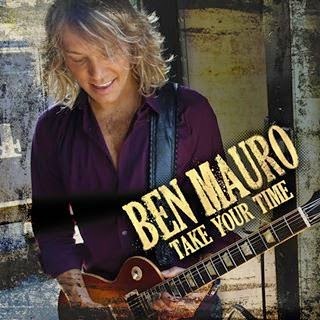 West Genesee graduate and Lionel Richie guitarist Ben Mauro is going to be in our auditorium this Thursday at 7:00 p.m. He will be giving mini guitar lessons to people who show up with a small amp, extension cord, guitar, and a willingness to learn. Ben and his band are also going to play a few tunes as well. Sounds like fun! Dance the Night Away: Saturday is our high school semi-formal which means in a few short blinks we are going to be at winter break. Please try to enjoy this crazy, busy time. There will be games, concerts, shopping, weather, and stress. There will also be family, friends, and our children to enjoy as well. Try to find a balance and try to find the positive side!